We really care about you, our customer! we offer free quotations at the point of measuring with no sales pressure or obligation to buy! Just genuine help and advice. Experience one of the largest selections of cushioned vinyl in Barnsley. We can supply and install a wide range of vinyl flooring from kitchen vinyl to wood vinyl flooring. We offer both cushion vinyl flooring and luxury vinyl tile flooring. 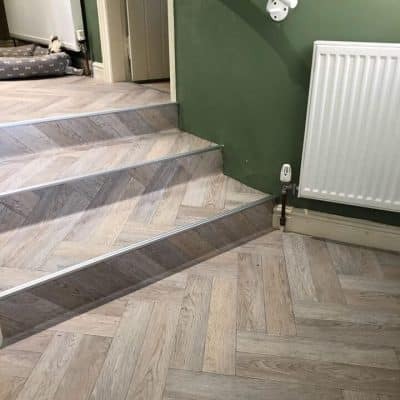 You can view these in our vinyl flooring showroom in Barnsley, or let us bring the samples to you in our mobile flooring showroom. So, whether you want white vinyl flooring or wood effect flooring, we can help you choose the right vinyl for your home. We also specialise in wet room and commercial flooring. After you’ve chosen your vinyl, we arrange a home visit. We advise you on any floor preparation, and if you decide to do this, we can also carry this work out for you. 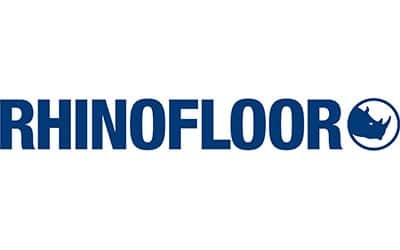 Plus we will uplift and dispose of your existing floor coverings, move and replace your furniture and trim your doors to adapt to your new floor if required. We consider this part of our unique, hassle-free service. From Luxury Cushioned Vinyl To An Extremely Hard-Wearing Vinyl Staircase, We Do It All! You will find exactly what you need for your floor with us. See some of our brands below. Cushioned vinyl is one of the most cost-effective floor coverings and brings a multitude of benefits. From slip-resistance to waterproof flooring, it is tough, durable and affordable. Find our the full benefits HERE in our guide about Why You Need Cushioned Vinyl. Whatever your design choice, we've got it!